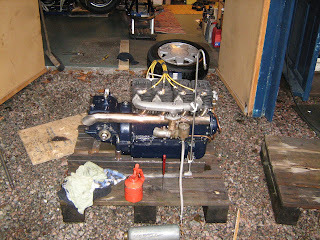 Have just started my Henderson engine. Have not run since -51. The sound was really snappy and chrisp. Imagine rolling a new Henderson out of the shop back in -27. You would for sure be the local hero when everyone else in town had to pedal on their bicycles to get anywhere about.